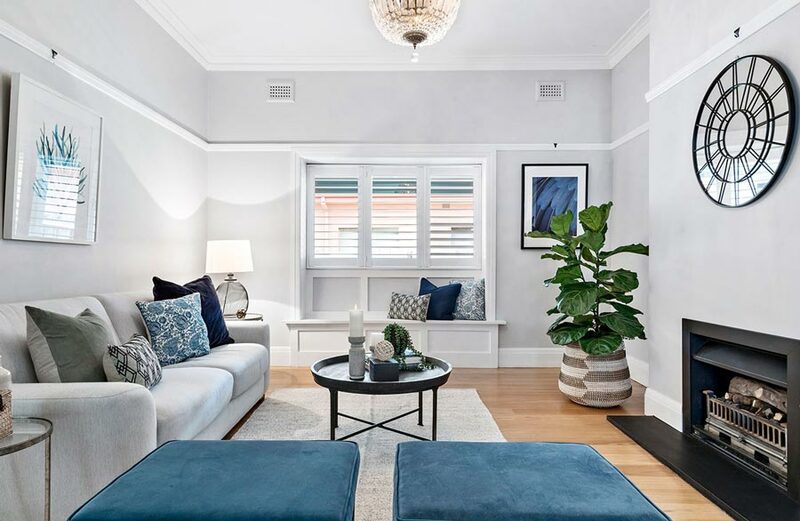 Having homes styled before sale is becoming increasingly popular, with both stylists and real estate agents strongly recommending it to anyone looking at selling their home. Kahlia Cordony, director of Cordony Designs recommends styling, paintwork and a general refresh before going to the market. She told WILLIAMS MEDIA the emphasis used to be more on just styling, but now to achieve the price people are after, you are best off doing a refresh as well. “People personalise spaces to suit them and their family, but we de personalise and prepare the home so it is ready for a broader market. “We cast a large net out there in terms of colours, finishes, etc. Ms Cordony said the aim is to get buyers engaged in the property, not the person living in the property. “Any personal colours like red, pink, and yellow are best removed as people have different reactions to certain colours and finishes. “Rooms are used in particular ways to suit the homeowners, but might not be best way of using that space. “We come in with open vision and use that space to best suit the type of market the seller is going for,” Ms Cordony continued. Simplify and store. Remove items from tabletops and in cupboards. Use white towels in bathrooms as it makes the room appear more vibrant and clean. Acid wash, and redo siliconing and grouting in bathrooms and kitchens as it freshens up areas. Make sure all lights are working as you want as much light as possible in homes. De personalise by removing pictures and awards. 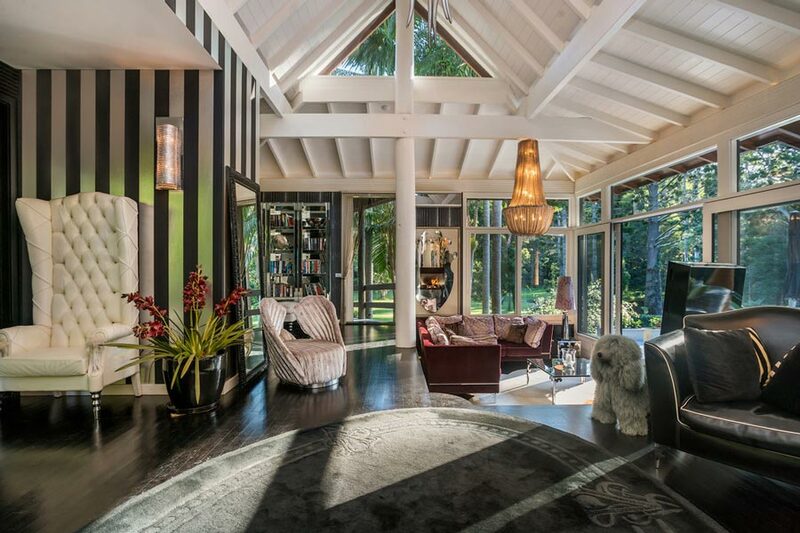 Lynne Page of Knight Frank Hobart said styling your home before sale is a non negotiable now. “People watch lifestyle programs and they are more fussy than they were years ago,” Ms Page told WILLIAMS MEDIA. Ask a friend to walk through your home and make a list of everything to change. If you have a mantlepiece that has ten things on it, remove eight. If you get advice from a professional don’t take it personally as it is a business decision. Start outdoors by purchasing a nice new letterbox. Don’t neglect the exteriors like a freshly mowed lawn, watered garden, and new doormat. Often people get bogged down with the interiors and forget about the outside. Look out for smells you may be used to such as pets. Put out fresh towels in bathrooms and remove products from the shower. Put clutter away but leave special, classy pieces. Buy new bed linen, cushions and throws. You can take all of these with you. Push the curtains right back to let outside come in.